Christ Church Cathedral (founded c.1028) is the spiritual heart of the city, and one of the top visitor attractions in Dublin. Explore the medieval crypt, the largest in Ireland, and the earliest surviving structure in the city. The crypt houses priceless silver, the cat and the rat, the cathedral shop and Ireland’s first copy of Magna Carta. For 146 years The Gaiety Theatre has given the people of Dublin opera, musicals, drama, revues, comedy, concerts, dance, festivals and pantomime. 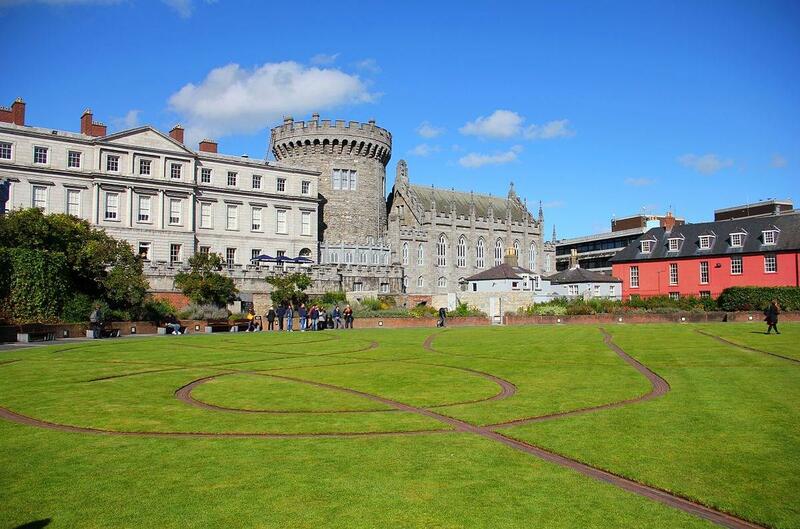 Erected in the early thirteenth century on the site of a Viking settlement, Dublin Castle served for centuries as the headquarters of English, and later British, administration in Ireland.It is now a major government complex and a key tourist attraction. The General Post Office in Dublin is the headquarters of An Post, the Irish Post Office, and Dublin's principal post office. 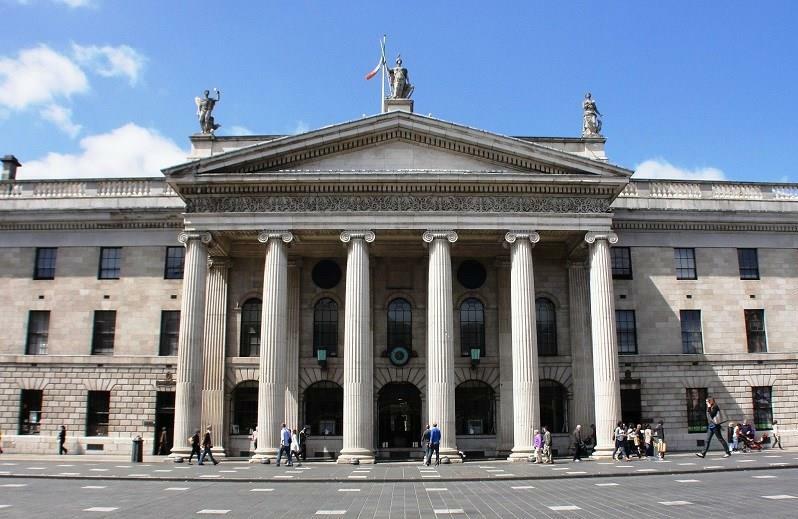 The General Post Office is the centrepiece of Dublin’s grandest ceremonial street – O’Connell Street - and plays a large part in the architectural beauty of Dublin. Your trip to Ireland is not complete without visiting Dublin's #1 tourist attraction. 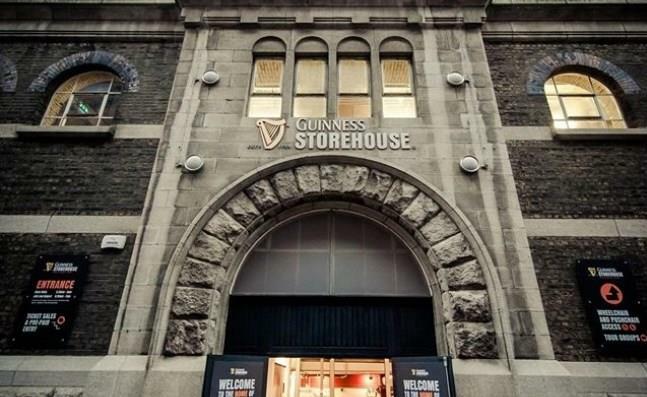 While in Dublin, you can learn all about Guinness' rich history. As you walk through each floor you will learn what goes into making a perfect pint of Guinness. 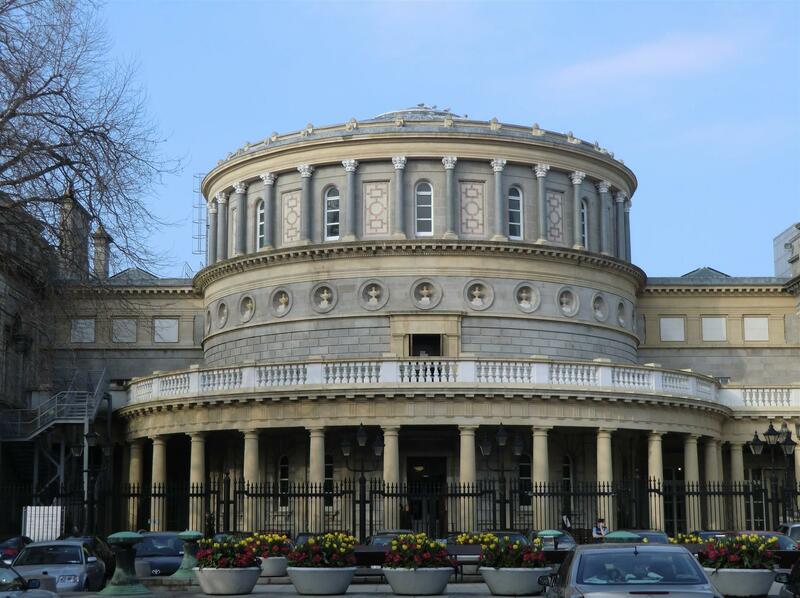 The National Library of Ireland offers a number of services to its users. These include a reference enquiry service, provision of advice to those engaging in family history research and a range of copying services. We also offer a number of services to teachers, other libraries and publishers. 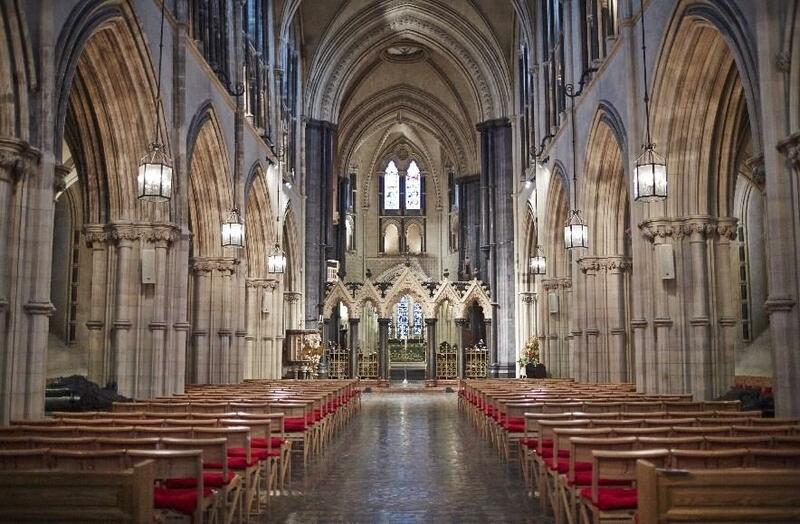 Saint Patrick's Cathedral in Dublin, Ireland, founded in 1191, is the National Cathedral of the Church of Ireland. With its 43-metre spire, St. Patrick's is the tallest church in Ireland and the largest. 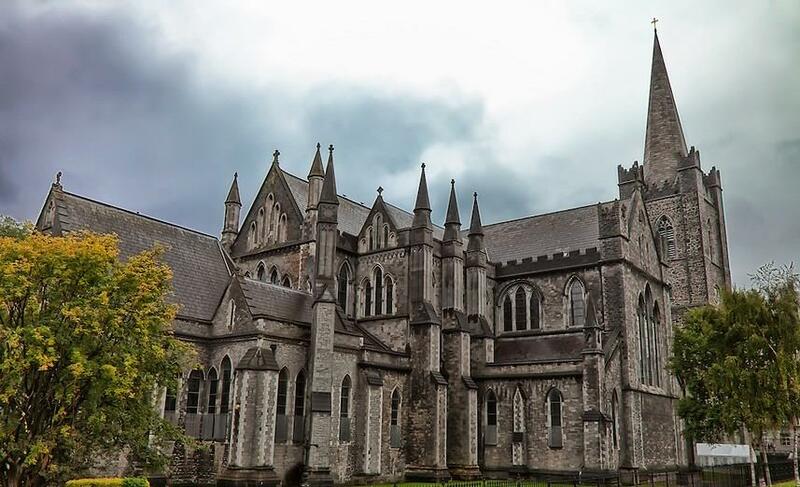 Christ Church Cathedral, also a Church of Ireland cathedral in Dublin, is designated as the local Cathedral of the diocese of Dublin and Glendalough. 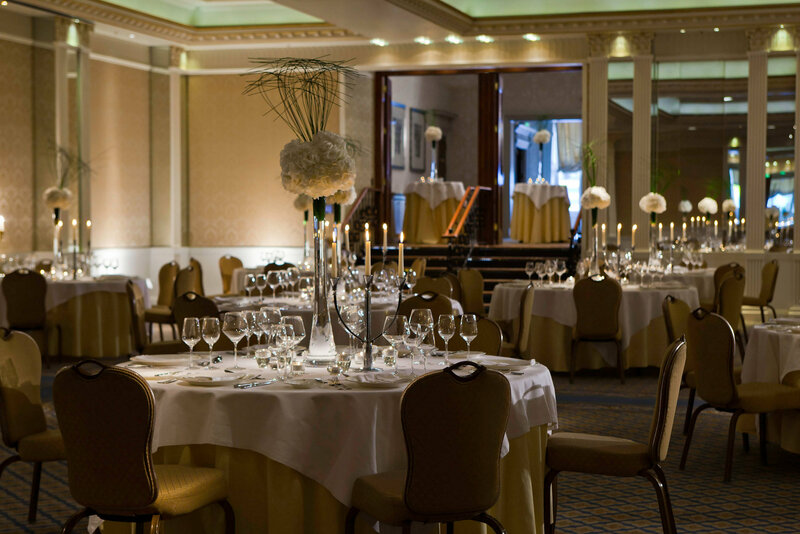 Built in 1824, a timeless landmark, The Shelbourne is the place to meet and celebrate in Dublin. 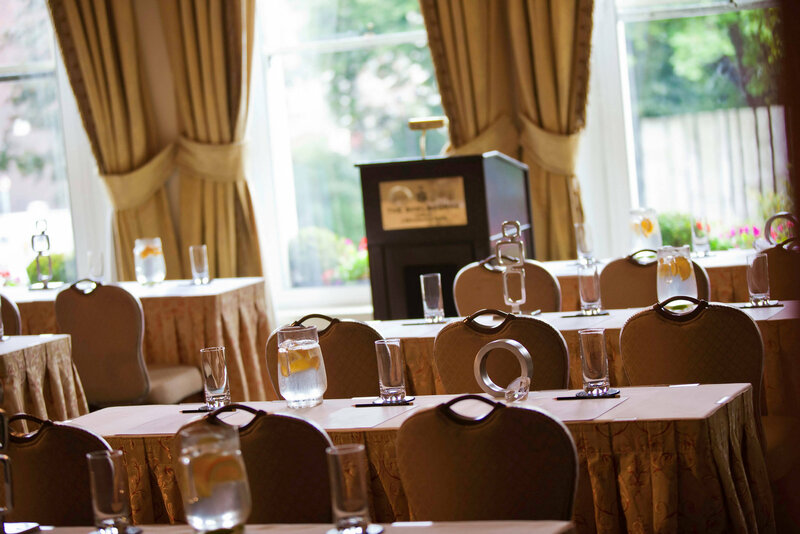 Steeped in history, with its historic and elegant meeting rooms, The Shelbourne is a delightful mix of quintessential Irish charm and timeless luxury. 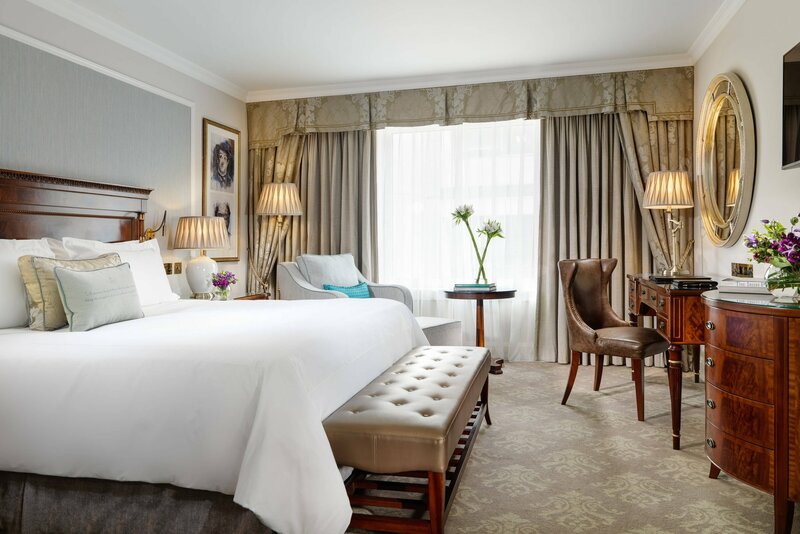 The Shelbourne has 265 bedrooms including 20 suites. The majestic Great Room, capable of seating up to 348 guests on rounds, includes original features, silk wall coverings as well as a state of the art lighting system and audio-visual equipment. The Great Room makes a stunning backdrop for any important event and can be fully tailored to match your occasion with one of our pre-function areas for cocktails or private receptions. 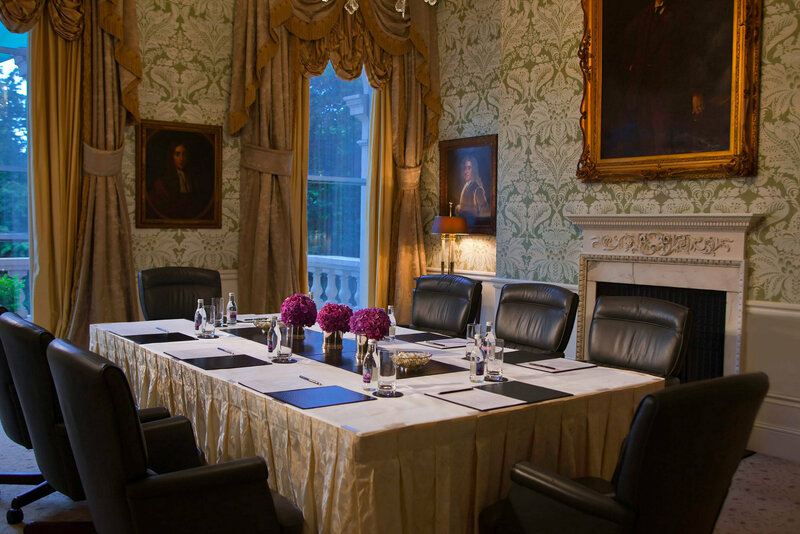 The Shelbourne’s nine historic meeting rooms are located on the first floor, overlooking St. Stephen’s Green. Many of these rooms have their own unique character, style and stories. 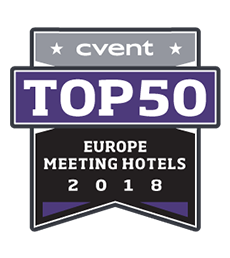 Alongside history, expect modern technology with complimentary high speed internet access throughout the hotel, a fully equipped business centre and advanced audio-visual facilities. 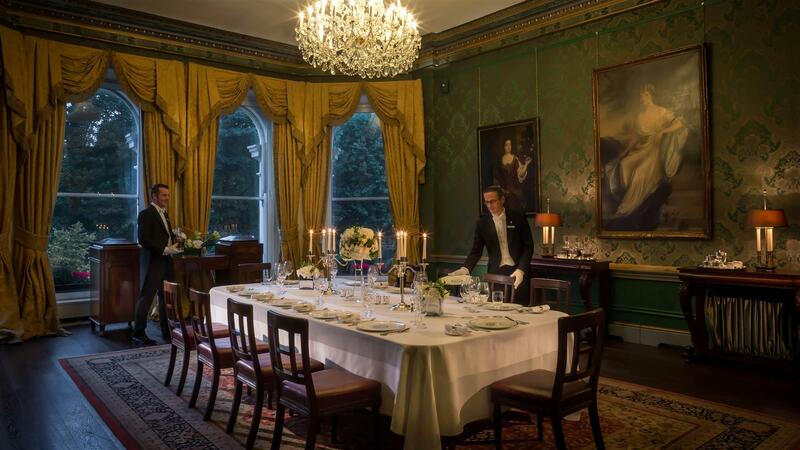 Whether catering for an intimate private dinner or a large corporate conference our dedicated team will combine detail and imagination to ensure that every event will be happily remembered. 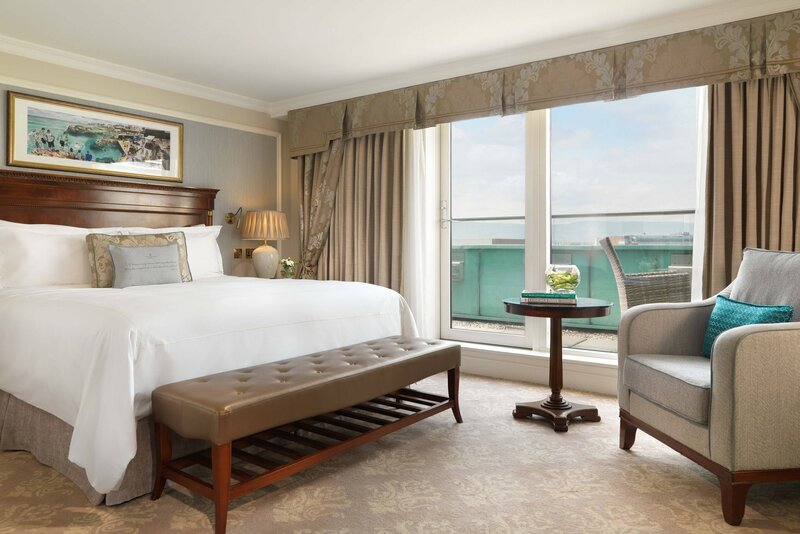 Our luxury 5 Star Dublin City Hotel is an iconic landmark in Dublin, well known for its fine dining, elegant Afternoon Tea and gracious surroundings. Our restaurants are some of the finest in Dublin City and in addition we offer luxurious and gracious fine dining venues. 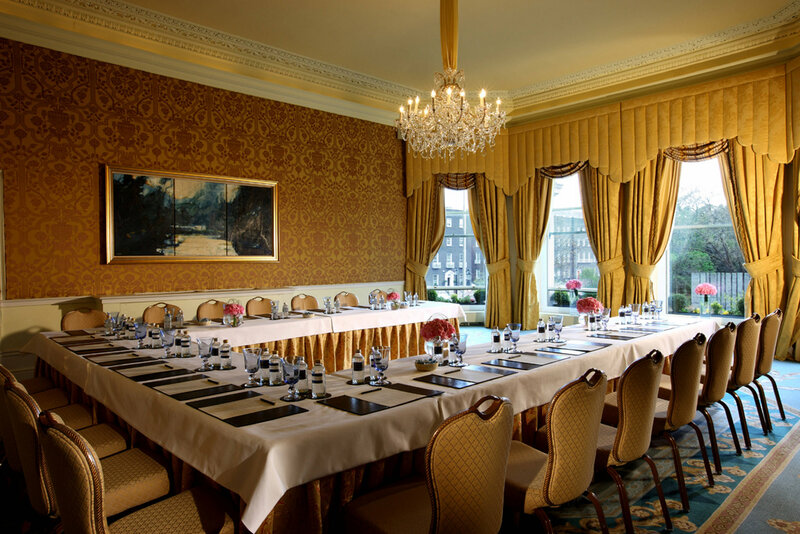 •	The Lord Mayor’s Lounge blends comfort and glamour, famous for hosting the Shelbourne Afternoon Tea, an iconic tradition in Dublin. •	No. 27 Bar & Lounge sparkles with style and sophisticated fun. •	The hotel’s Horseshoe Bar has been a meeting point over the years. •	The Saddle Room is a sophisticated take on the traditional grill room, with an open kitchen and a lavish Oyster Bar adding to the drama of the dining experience •	Step into the timeless charm of The 1824 and experience traditional lounge comforts with the sophisticated flair of a stylish cocktail bar. 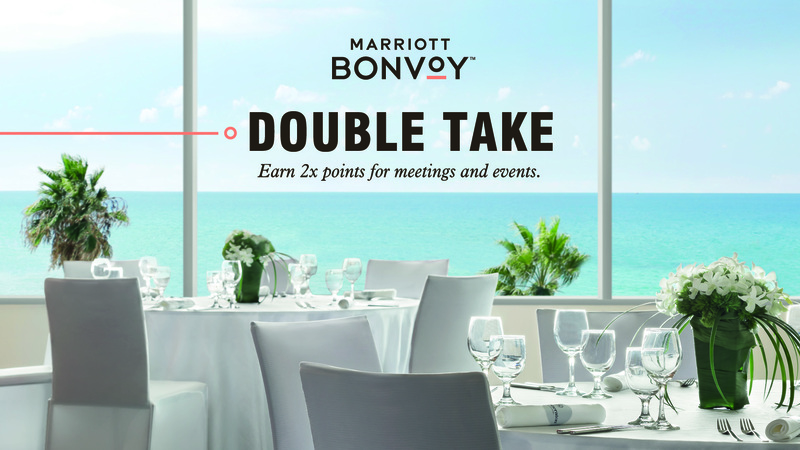 •	Relax and embrace the ambience of our comfortable outdoor terrace. Furnished to evoke the appeal of a fresh Irish garden, our mezzanine level courtyard is set for year-round enjoyment. The deluxe Spa and Health Club at The Shelbourne is set over three floors with an impressive swimming pool, sauna, steam room, dance studio and gym. 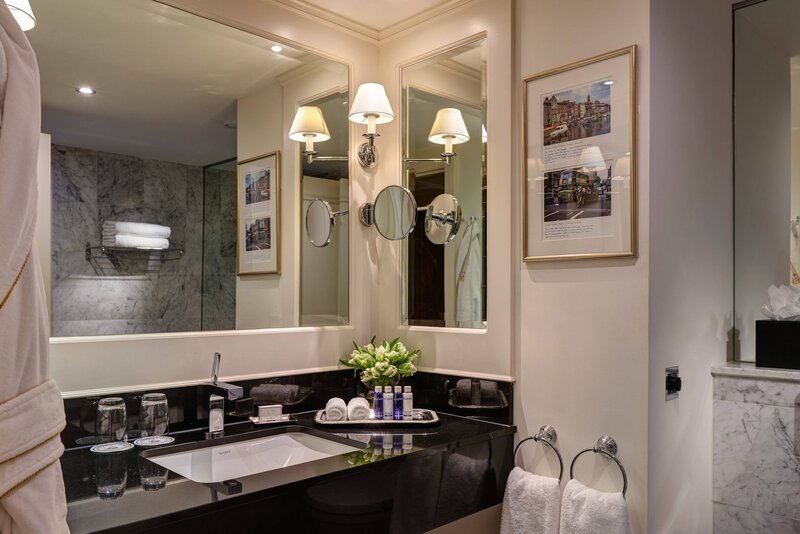 The Salon at The Shelbourne offers guests the ultimate pampering facilities for hair and beauty connoisseurs with a complete menu of bespoke treatments for both men and women. 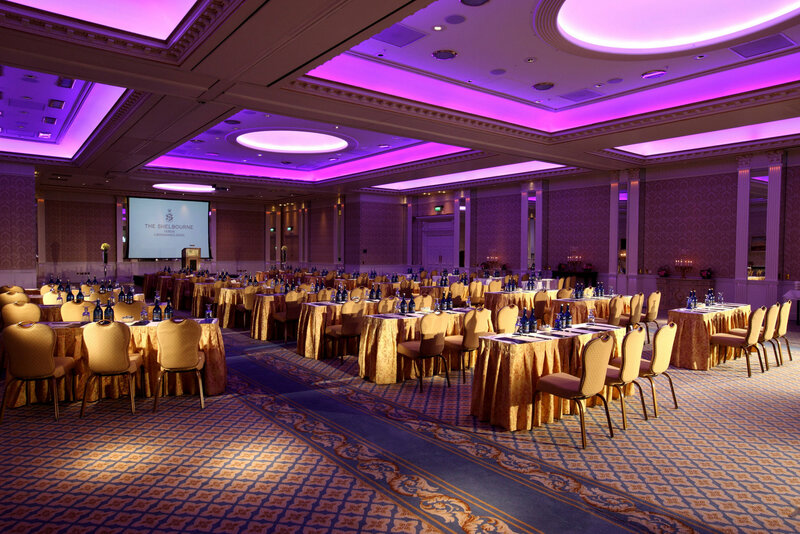 The Shelbourne Hotel is the city’s landmark hotel and most prestigious address!